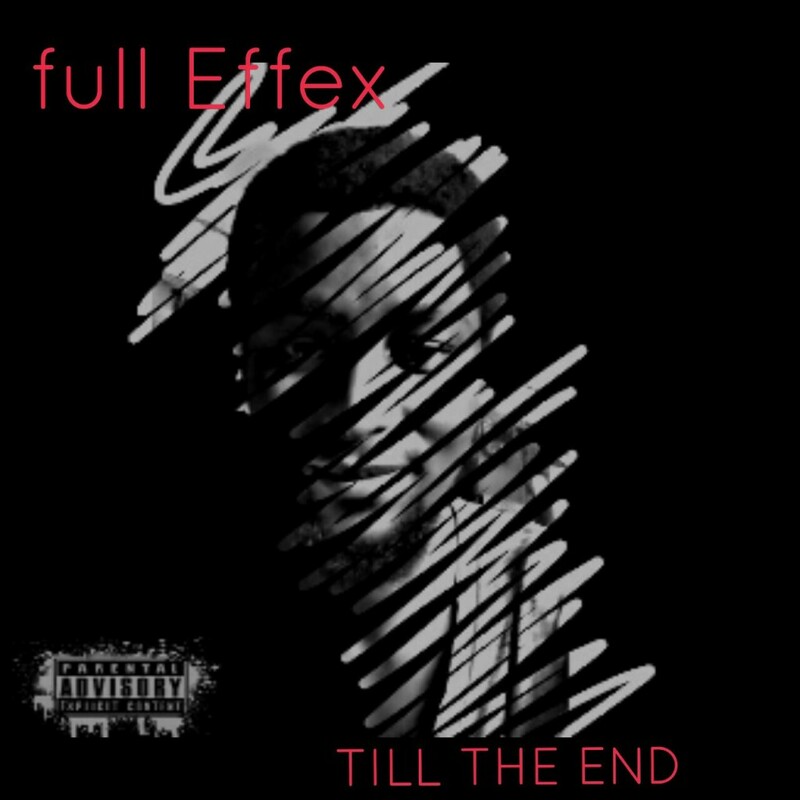 “Fulleffex, a member of the 4 man rap crew – The GADz, who has a track record of dopeness returns with ‘Till The End’ which as usual, is full of meaning and beautifully executed. Rap is undergoing a resurgence in the country and this new offering is no doubt adding momentum to the movement. Mixed and mastered by the gifted hiphop producer, Black Intelligence, ‘Till The End’ is off a yet to be named mixtape scheduled to drop in the third quarter of this year. Checkout the newest tune from the CAPital Nation camp featuring Illbliss, Tha Suspekt, Chidinma and the 2 most recent addition to the nation Fefe and Mz kiss. The tune is titled ‘Finally’ and its pretty good. 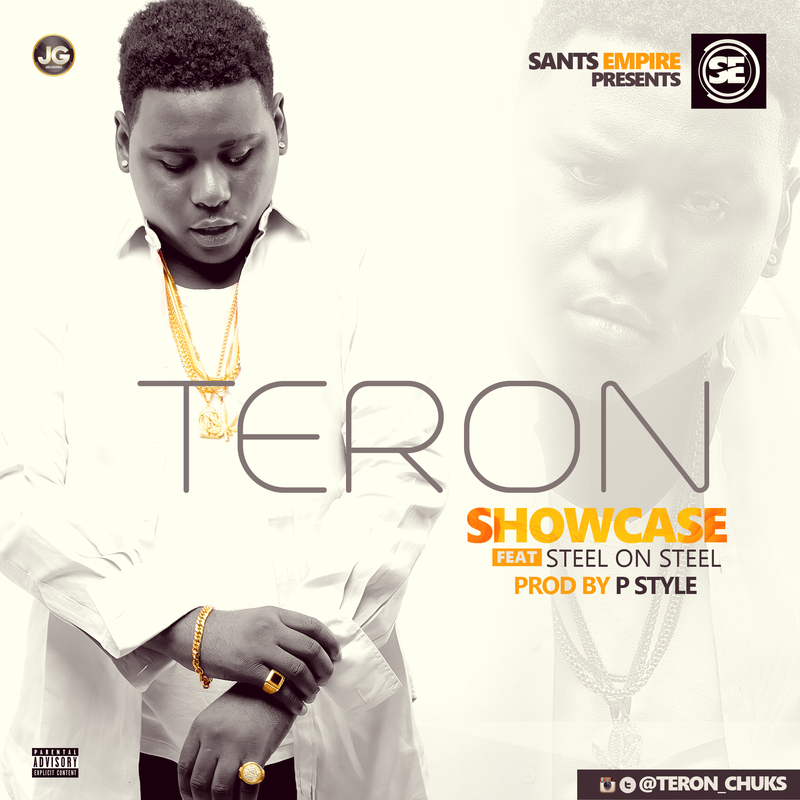 Listen below and let us know your thoughts.